HOW CUTE! ONLY $8.50 + Shipped PRIME! THINK CHRISTMAS! Fingure toys: encourages kids hands-on ability, and logical thinking. Compare with traditional puzzle, it has a strong three-dimensional sense. 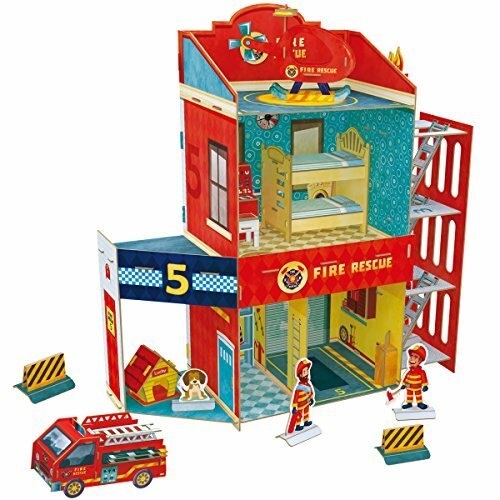 Build and Play: construce the Fire Rescue station for imaginative play, easy to spend time with children.